This Smith 1310 Drain is used in flat roofs of any construction where a medium sized drain is required. 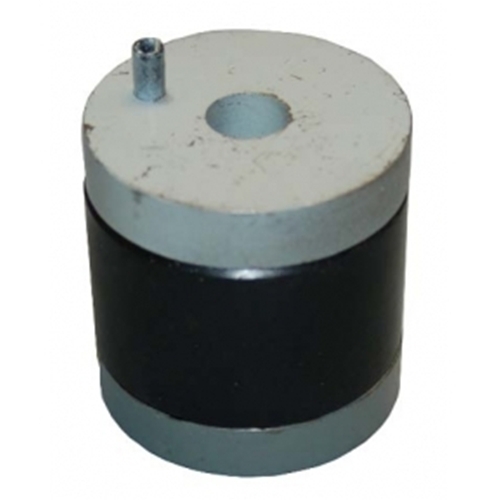 Flashing clamp holds flashing and roofing material without puncturing. Low profile dome protects sump and intercepts debris.